CAPT Carl Bush is a 1986 graduate of Florida State University and commissioned through the Aviation Officer Candidate School, Pensacola, FL., Class 43-86 (SSGT Jose Sosa, USMC). He completed fixed-wing and helicopter primary flight training with VT-3 (1987) and HT-8 (1988) and was winged an unrestricted Naval Aviator in March 1988. CAPT Bush completed Fleet Replacement Pilot training with HSL-40 “AIRWOLVES” (1989) to fly the Sikorsky SH-60B Seahawk helicopter. His sea duty assignments include deployments to the Middle East with HSL-44 “SWAMPFOXES” (1990-1992) Det 4 aboard USS CARR (FFG 52) and HSL-48 “VIPERS” (1999-2000) Det 5 aboard USS TAYLOR (FFG 50); three Counter-Narcotics deployments; and as the Assistant Air Officer (“Mini-boss”) in USS BATAAN (LHD 5) precommissioning unit (1996-1998). 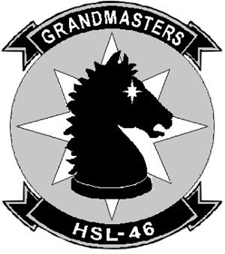 CAPT Bush’s shore assignments include duties as an SH-60B Instructor Pilot with the AIRWOLVES of HSL-40 (1992-1994); as Surface Operations Officer at U.S. Southern Command, Miami, FL (2001-2003); Executive/Commanding Officer with HSL-46 “GRANDMASTERS”, Mayport, FL. (2003-2006); O-5 Helicopter Assignments and Aviation Placement Officer at the Bureau of Personnel in Millington, TN (2006-2008); as Deputy/Commander, Helicopter Maritime Strike Wing Atlantic Fleet (CHSMWL), Mayport, FL. (2008-2011); as Director, Future Plans and Theater Security Cooperation, U.S. Naval Forces Central Command, Manama, Bahrain (2011-2012); Professor of Naval Science and Commanding Officer, Navy and Marine Corps ROTC Unit, at the University of Florida (2012-2015); and as the Operations Officer with Navy Region Southeast in Jacksonville, FL. (2015-2016). CAPT Bush retired in October 2016 with 30 years of service in the U.S. Navy. 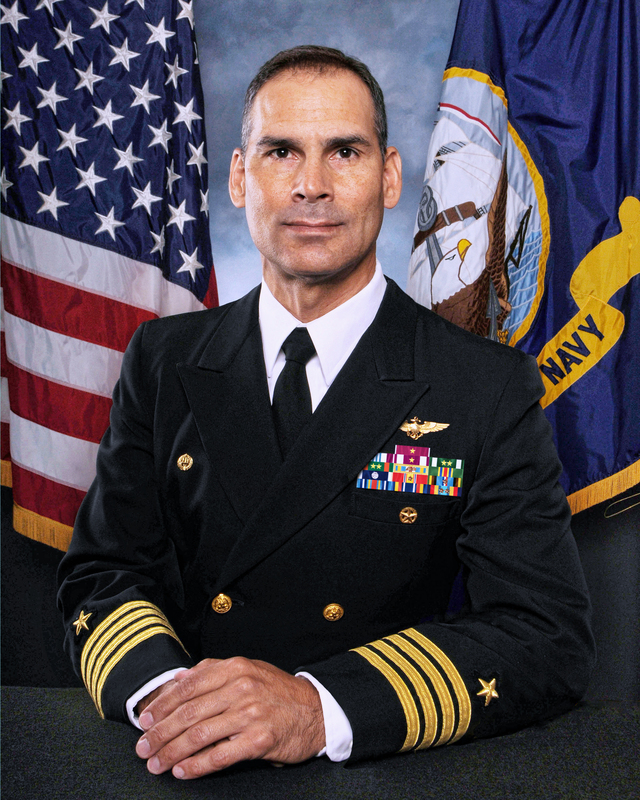 CAPT Bush holds a Master’s degree in National Security Affairs from the Naval Postgraduate School, Monterey, CA, (1994-1996) and is a graduate of the Joint Forces Staff College in Norfolk, VA. (2001). CAPT Bush is married to the former Julie Hayes McDowell of Titusville, FL., and they have two daughters.